Update: Fallout Shelter is now available in the App Store. 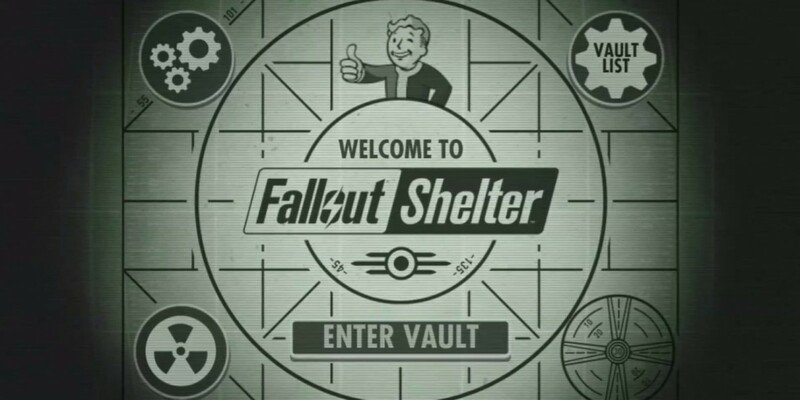 Bethesda Softworks has announced it’s launching Fallout Shelter, a strategy game for iOS based on the game studio’s wildly popular post-apocalyptic game Fallout, that puts you in control of your own nuclear shelter, known in the game’s world as a vault. Inspired by classics like the XCOM series, FTL and SimCity, the object of this 2D base-building title is to keep your vault’s residents happy and productive, and continually grow the community. The game will be available for free and won’t require an internet connection to play. It was announced during Bethesda’s pre-E3 showcase today. Bethesda also announced today that Fallout 4 will release worldwide on November 10 for Xbox One, PS4 and PC.